Mendel7’s name and logo were developed from numerous interviews with the Client. Our goal: to find out the core values and higher beliefs the brand holds. What kind of impact it wants to make on the world with its offering. The Client’s product, a high quality extract called Rosin, is processed with no solvents and no additives. It’s actually in a raw state, preserving the flowers’ terpenes. 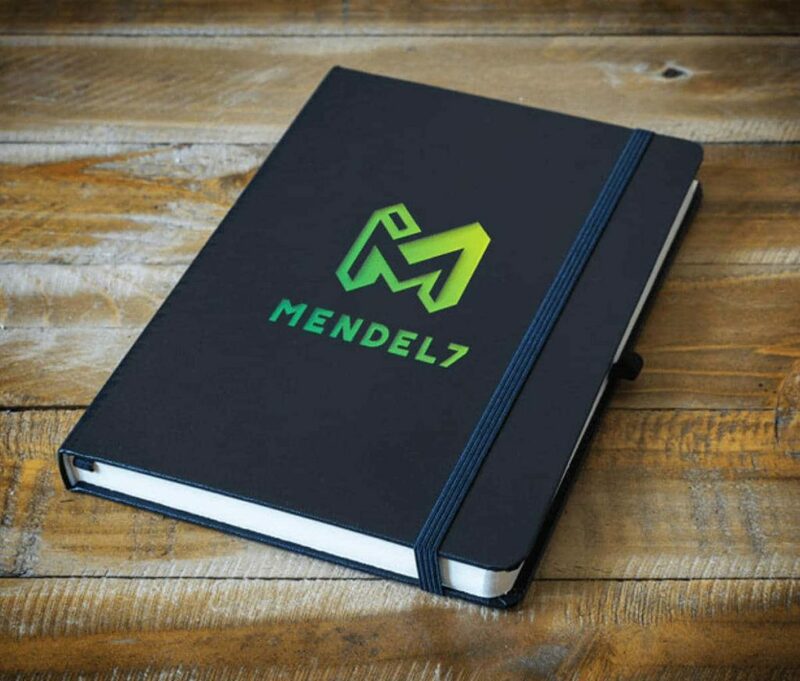 We arrived at the name Mendel7 by brainstorming various topics of interest to the Client. A scientific approach led us to the great scientist Mende, known to many as the father of breeding and genetics. Appropriate for the incredible breeding that’s been done in California over decades. The logo is masculine, strong and signifies a premium quality when shown in the black and gold. The product, demanding a higher price for its extraction process, is represented by a brand identity that speaks to the high standards and ethics in producing medicine from cannabis.